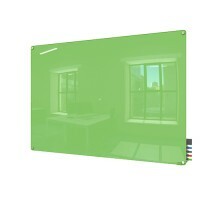 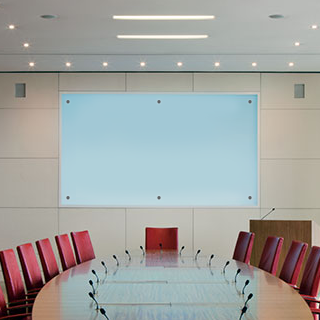 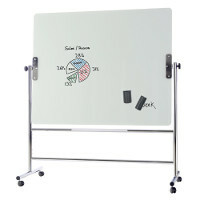 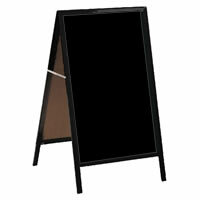 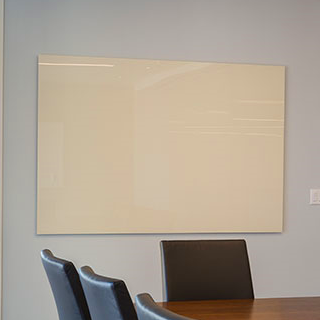 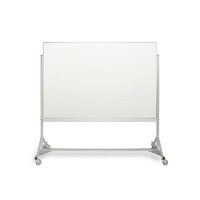 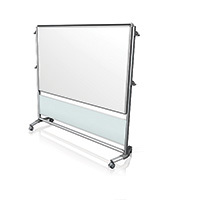 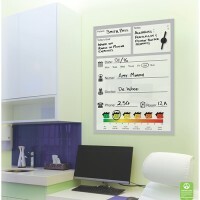 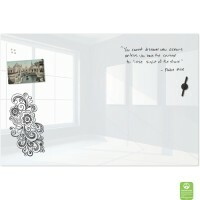 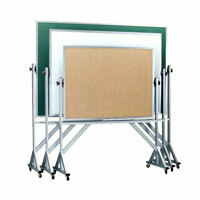 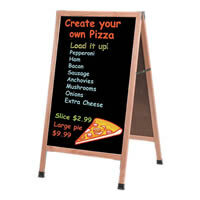 GlassWrite Mobiles Glass Whiteboard enliven open areas while creating privacy, and enhancing the natural light. 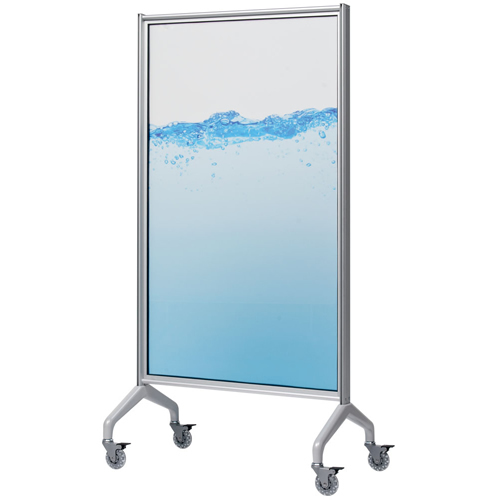 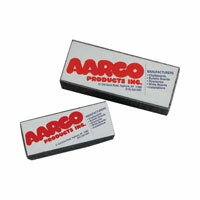 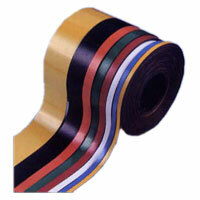 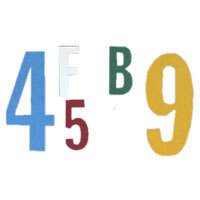 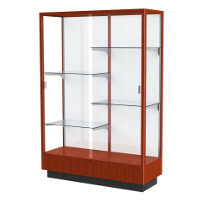 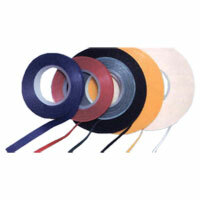 Egan V-Series Mobiles may be specified with translucent GlassWrite panels or combined with EganINK. 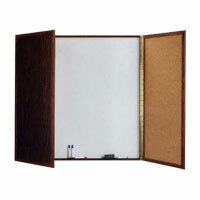 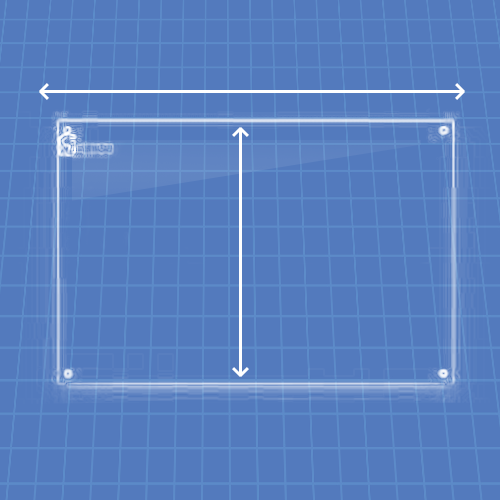 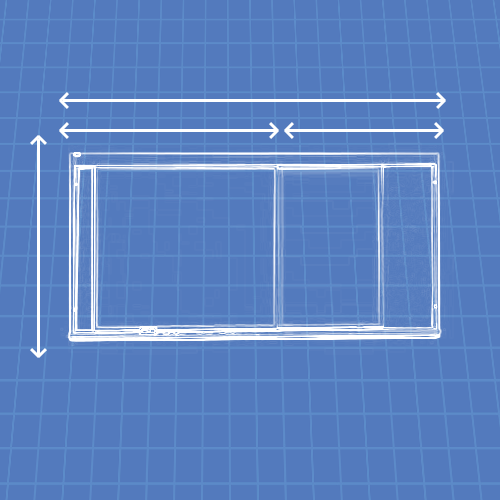 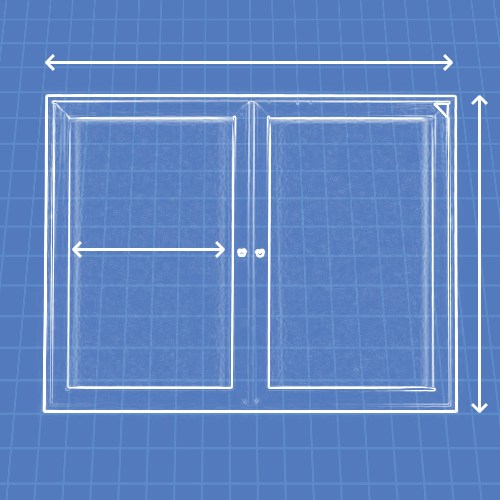 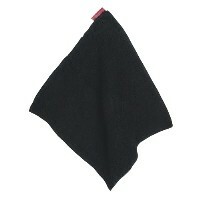 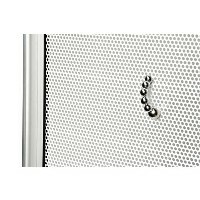 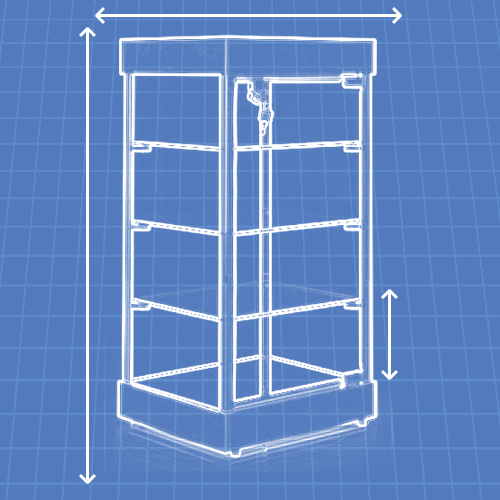 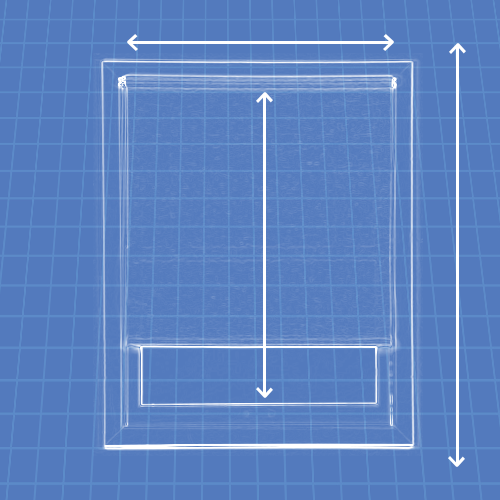 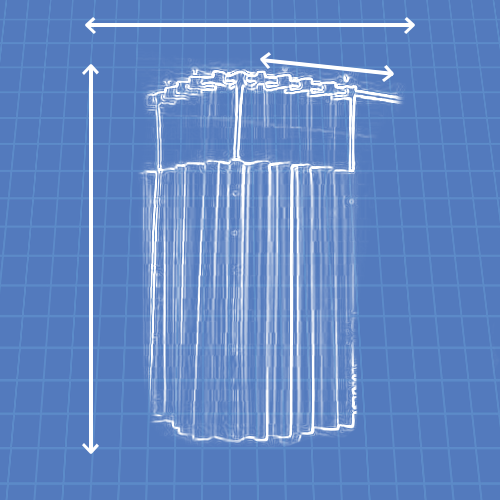 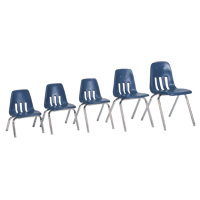 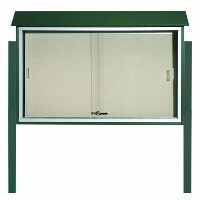 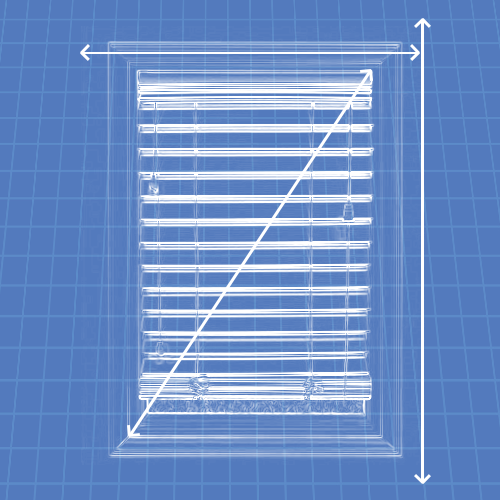 Split Panel models feature a lower fabric panel. 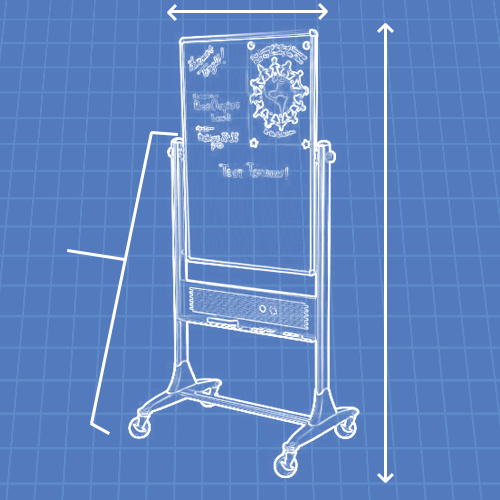 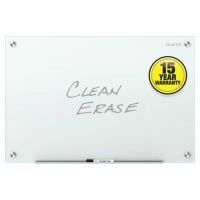 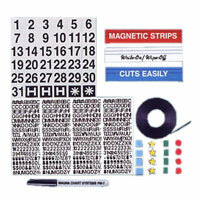 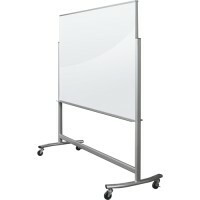 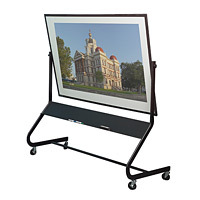 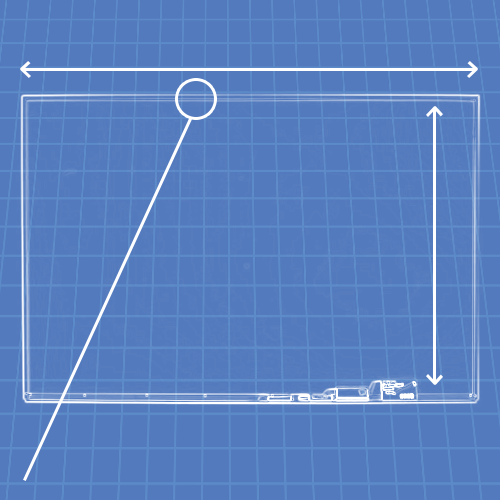 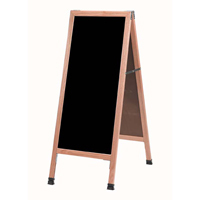 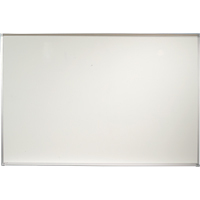 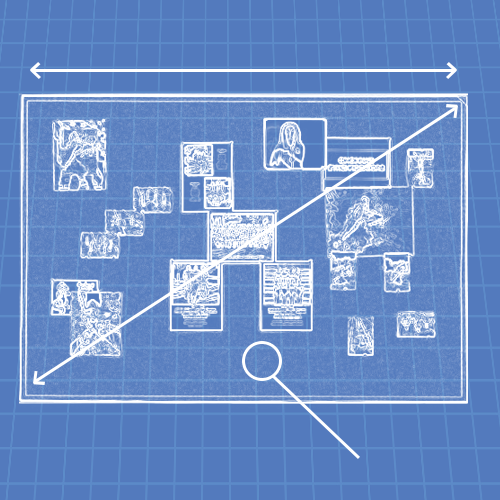 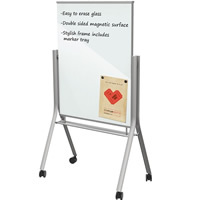 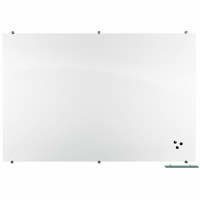 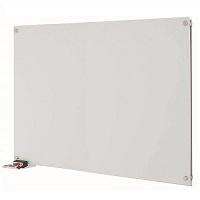 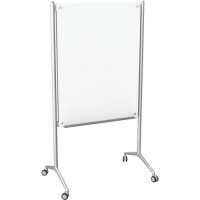 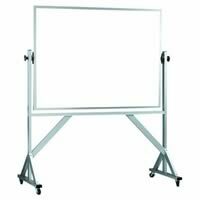 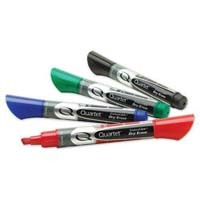 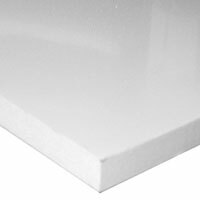 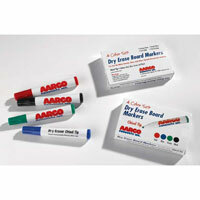 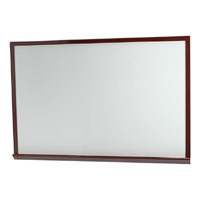 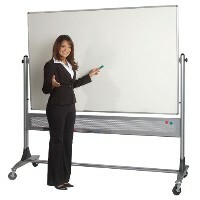 "Egan™ V-Series GlassWrite Mobile Whiteboards"